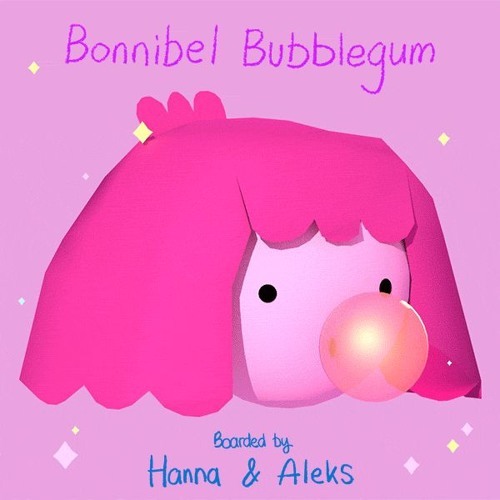 My music from the Adventure Time episode "Bonnibel Bubblegum". imagination and wonder are translated into audible tones. You were the one responsible for at least half of the total power of the show because of it.